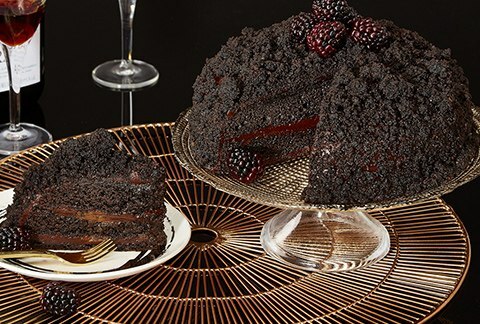 Take the Blackout Chocolate Cake Challenge! 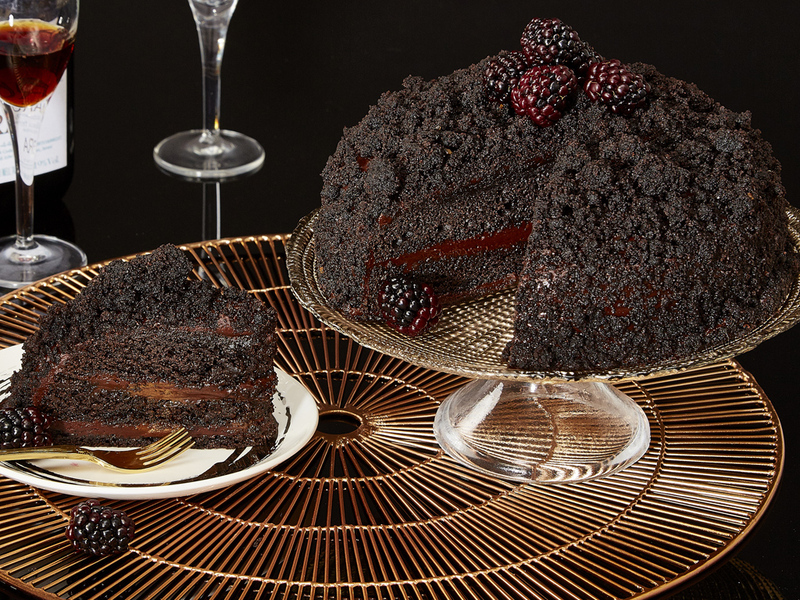 This delicious chocolate creation includes layers of rich chocolate cake with fudge frosting in between topped with more chocolate crumbs piled on top! 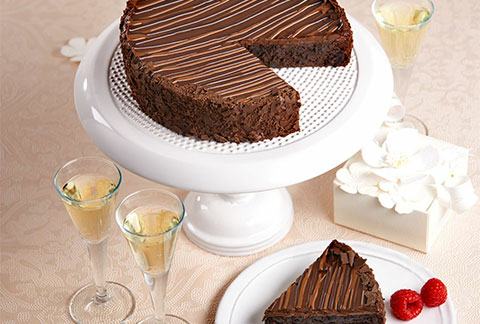 A must-have for chocolate lovers everywhere and a favorite on the New York City scene. 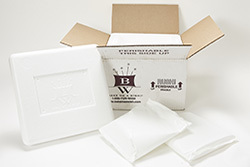 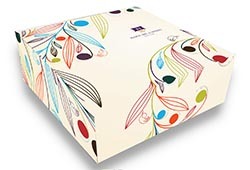 Includes a greeting card that you can personalize online and arrives packaged in an elegant gift box.